Lana Del Rey’s “Old Money” + Yong Pal is an inspired combination. Gorgeous. 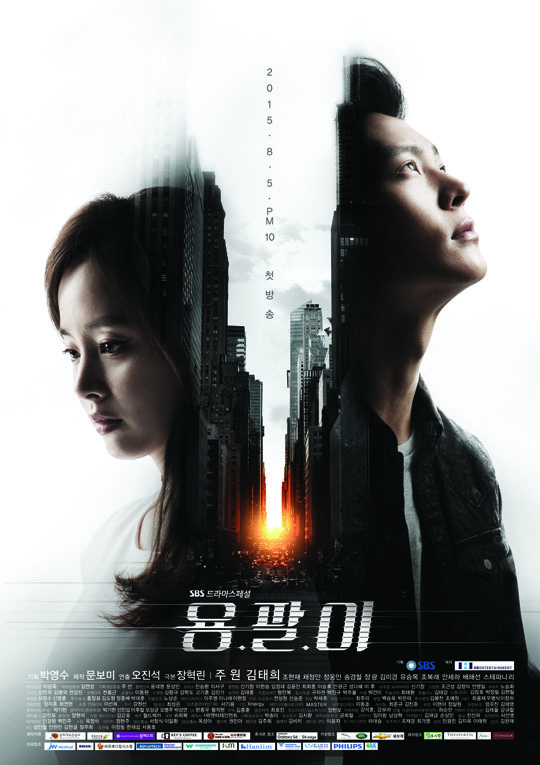 Posted a review of I Remember You/Hello Monster, which I am LOVING, over on my lifestyle blog. The drama is basically a more serious Girl Who Sees Smells, with higher stakes and a higher body count, but the same tongue-in-cheek, bubbly approach to the lead couple interactions, and the same fast-paced, intricately-written approach to the crime plots.